What Types of Loans Are Vantage Credit Scores Used For? The Vantage scoring originated in 2006. This lesser-known scoring system was created to offer creditors an alternative way to view your credit risk and history versus the traditional FICO or Fair Isaac Cooperation score. Vantage scores are not calculated the same as FICO and have a range of 501 to 990, rather than the 350-850 known for FICO. Vantage scores are used by a variety of lenders -- including credit card companies, banks and mortgage lenders. Vantage scores are often used by “subprime” lenders, or those who offer lending to those with less-than-perfect credit. The model behind the Vantage score was created specifically to score consumers more accurately -- especially those with little to no credit history. Vantage scores are not only used by lenders, they are also used by insurance carriers to determine if a policyholder is too high-risk. 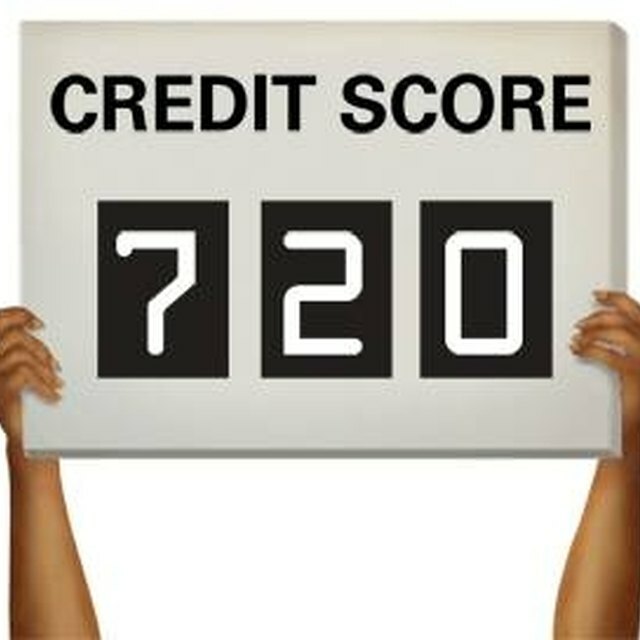 VantageScore builds its grading system and score mostly on 24-months of your credit report. Therefore, if you showcase two years of positive payment history, low credit card balances and a healthy mixture of credit accounts -- such as a mortgage and credit cards -- your score may be more favorable. VantageScore determines your final grade based on 28 percent of your payment history, 23 percent of your balance in comparison to your credit limit, 9 percent on your total balances due, 9 percent on your credit history and length, 30 percent on recently opened credit accounts and one percent on the total amount of credit you can access. What Happens If I Fail to Make a Car Lease Payment? Those with poor FICO credit scores may be turned away from lenders. Vantage scores, on the other hand, show if you are working to improve your score. This is because Vantage weighs a heavy portion of its scoring on your payment history. Therefore, if you pay your debts off, make payments to other obligations on time and take care of liens and judgments, Vantage offers you a higher score than the traditional FICO system would. This is one reason auto dealerships, especially those who lease and sell to low-scoring consumers, utilize Vantage scores.